We are in the final stages of planning for the “Star Spangled Celebration on the River by Coca-Cola.” This seeds of this project started in July of 2017 during a discussion with Andrea Saffle, director of the Historic Hattiesburg Downtown Association. Andrea and I (Valerie) were considering events that we could sponsor together to promote our cities and our organizations in a mutually beneficial way. “FIREWORKS!” Everyone loves fireworks! And so it began. This event has taken on a life of its own. 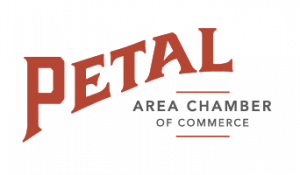 Thanks to our generous sponsors, Coca-Cola, The First, City of Petal, City of Hattiesburg and Forrest County Board of Supervisors we were able to launch the event and reach out to additional sponsors. 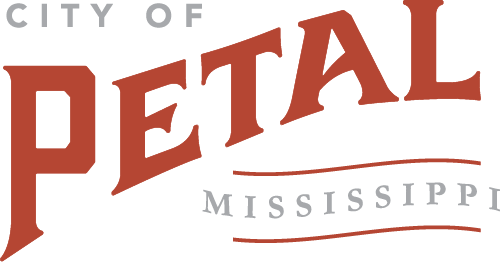 On Tuesday, July 3 from 5:00-10:00 pm there will be live music, food vendors, kid’s inflatables, and more at the Petal River Park and Hattiesburg’s Chain Park, culminating in a grand fireworks display at 9:00. Here are some practical suggestions to make your evening more enjoyable. There will be secure parking on the Petal side of the river at the old fairgrounds location for $5.00 (cash only) per vehicle. This will be the closest location to the event for parking. It may fill up quickly. It would be great if area churches would use their small buses to transport groups from the church parking lot to the park. It will be HOT. There’s no way around it. Dress appropriately and don’t forget the sunscreen. The Petal River Park is on the river in the Deep South… there will be mosquitoes! Bring repellant if you want to ward off the nasty critters. Ice chests are allowed, however, it may be difficult to carry them from parking locations. We will have lots of food and beverage vendors in the park to handle your hunger and thirst! Small tents are acceptable but they will need to be taken down prior to the fireworks in order to allow great viewing for all guests. Lawn chairs and blankets are allowed and encouraged. The Petal side of the river will be alcohol free. The Hattiesburg side will be selling beer. If that makes a difference, choose your side accordingly. Most importantly, for this event to grow and become an annual tradition, we need to support it! Please support the sponsors and thank them! Support the vendors so they will come back. Support the volunteers, police, firefighters, and city personnel that are critical for success. Spread the word and enjoy the fireworks! with great deals from our members!